That was fast. 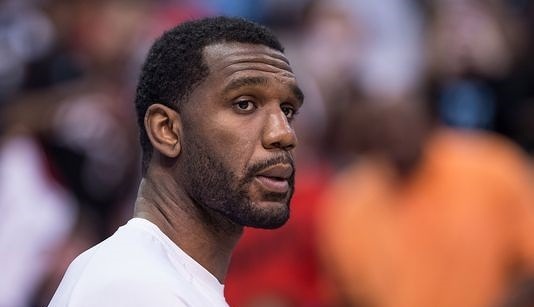 After getting off to a blistering start to his CBA career, Greg Oden reportedly injured his hand while playing in an exhibition game in China over the weekend and will be sidelined three-weeks. Oden signed a one-year, $1.2-million contract with the Jiangsu Dragons in August. Oden went off in his Chinese Basketball Association debut earlier this month, dropping 23 points and 14 rebounds.